Propeller Airports is currently accepting applications for the following job openings at the Paine Field Passenger Terminal. Please click through to learn more about the position and apply. 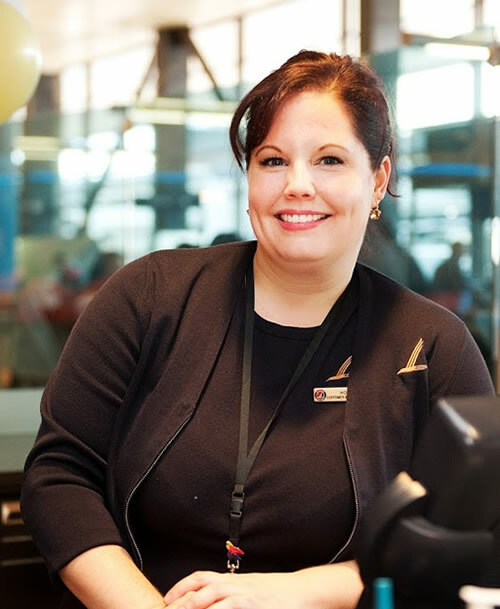 In addition to direct employment with the Paine Field Passenger Terminal, there are a number of job opportunities with the airlines and other service providers at the terminal.